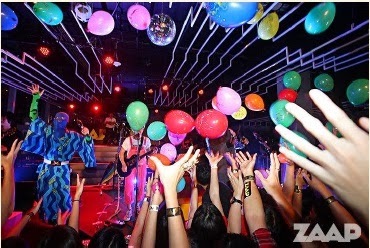 CMO and Zaap Enterprise Co have set up CMO-Zaap to organise concerts and events aimed at teenagers and partygoers, starting with the “Single Festival” music show on November 7. Sermkhun Kunawong, CEO of CMO, a major event organiser, said yesterday that Zaap had expertise in organising concert parties and its Zaap party was well known. The joint venture targets revenue at Bt30 million next year.